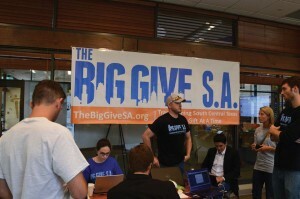 HEBSBA students assist with this year’s Big Give San Antonio. 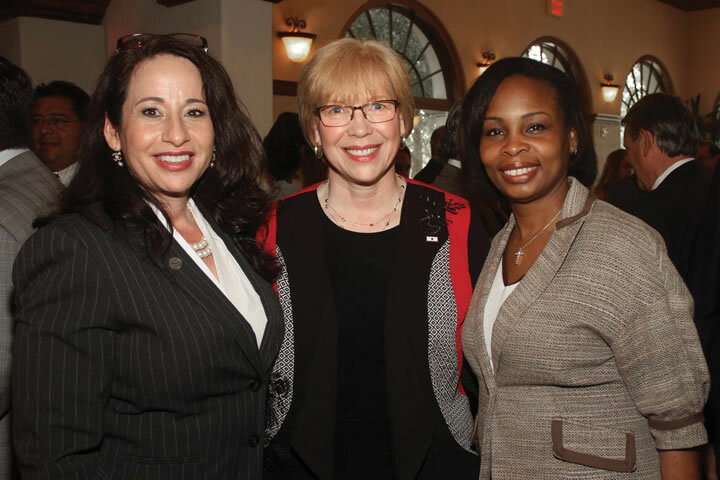 For the second consecutive year, students from the H-E-B School of Business & Administration (HEBSBA) played a major role in helping The Big Give reach its fundraising goal. 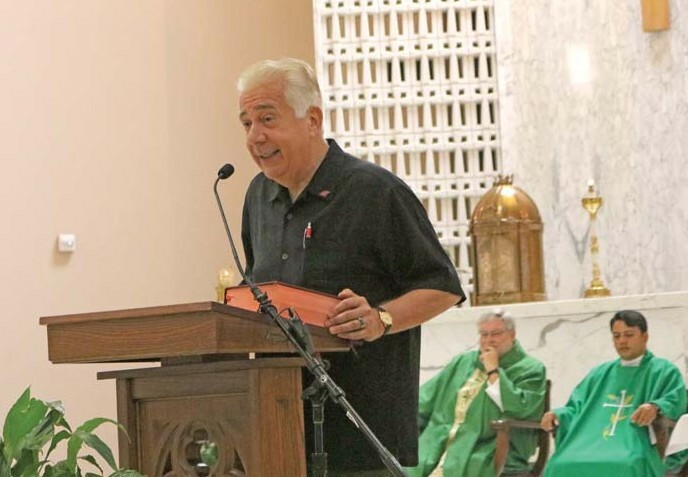 The Big Give San Antonio, an annual 24-hour city-wide philanthropic marathon, raised $4.3 million for local nonprofit organizations this year. The Big Give attracted 882 nonprofits in its second year. In partnership with the San Antonio Nonprofit Council, the HEBSBA’s pioneering Capstone course took on the responsibility of The Big Give’s social media presence. To prepare for the event, students conducted market research producing analyses of online donor demographics, determining best practices for each platform, and creating viable implementation strategies. Students spent the semester creating digital buzz for the upcoming event by putting together online contests and stirring synergy by reaching out to brand ambassadors in the community. 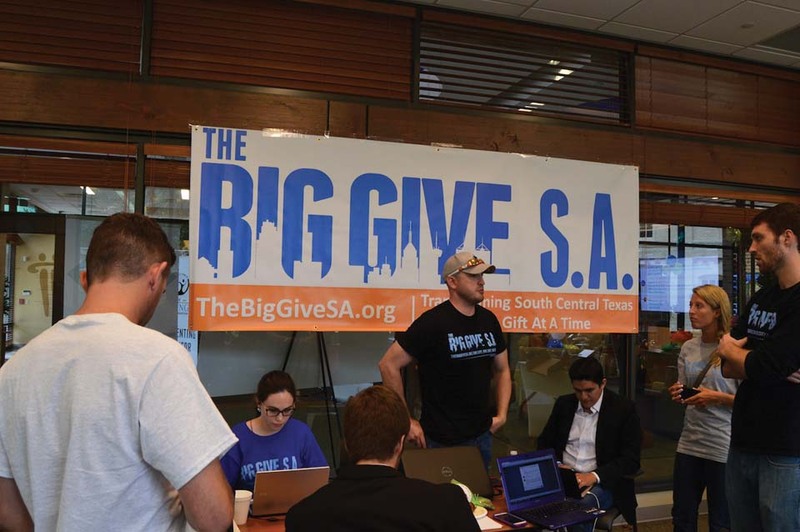 In 2014, the inaugural year for The Big Give San Antonio, Capstone students assisted more than 467 nonprofits raise over $2 million in donations, double the initial goal set by the fundraiser.